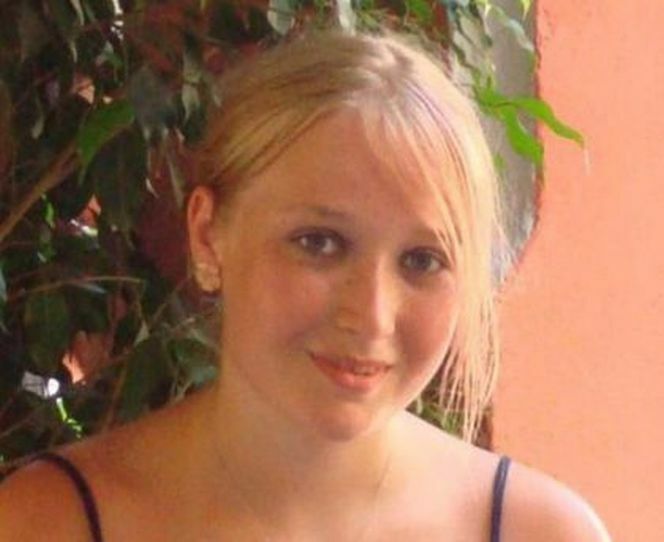 In March 2011, 16-year-old Dana Baker (above) was found hanged near a roundabout in Kidderminster in Worcestershire. 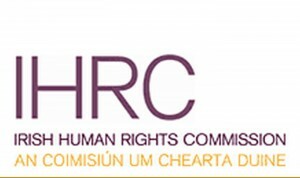 Yesterday, her inquest concluded with a statement from the coroner that the care that she had received from local social services was so bad that it breached her Human Rights. Two years before her death, Dana represented England in her age group at karate (right). At the time she was also being sexually abused by her instructor, who was later jailed for eight years for the offence. Dana was placed in the care of Worcestershire Social Services once the abuse was revealed. Geraint Williams, coroner for Worcestershire, said yesterday that if Dana had received proper care she would not have had the opportunity to take her life and it is likely she would have survived. He said there were “serious and systematic failings” in the care by Worcestershire Social Services which saw the bright schoolgirl have five social workers from three different teams, attend three different schools and be put in two foster placements in an 18 month period. 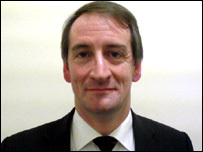 Mr Williams (left) added that, by failing to provide her with proper care, her “Article Two Rights were breached.” Article Two relates to the ‘right to life’ contained in the European Convention on Human Rights, and has been interpreted to include the requirement of the state to ensure that preventative measures are taken to protect citizens. However, what Mr Williams failed to say in his conclusion was whether Dana’s medication may have contributed to her “real and immediate risk of death by suicide”. There has, in fact, been a significant number of inquests in the past few years where Mr Williams has failed to acknowledge evidence concerning antidepressants. However, the Serious Case Review confirmed that Dana was receiving “treatment on anti-depressant therapy.” The treatment in question may well have been Fluoxetine (Prozac), the only SSRI which is licensed for use with children, and which has been linked recently to the suicides of other children of Dana’s age. It may be argued that our ‘right to life’ is threatened if we are prescribed mind-altering medication such as SSRIs without being made aware of the inherent dangers that they present. If trainee healthcare assistants in the UK are given two vital pieces of information, namely that “SSRIs have been linked with suicidal thoughts” and that “they might only work for people who are severely depressed”, then it seems probable that this knowledge is widespread throughout our healthcare system, while being denied to the majority of the British public. 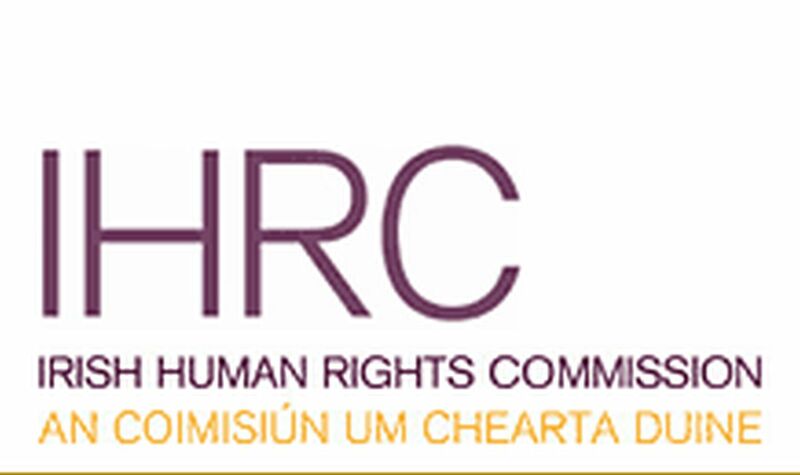 In 2011, the Irish Human Rights Commission wrote to the Medical Council of Ireland, requesting that patients are informed of the potential side effect of suicide ideation with SSRIs and for closer monitoring and ongoing supervision when SSRIs are initially prescribed. 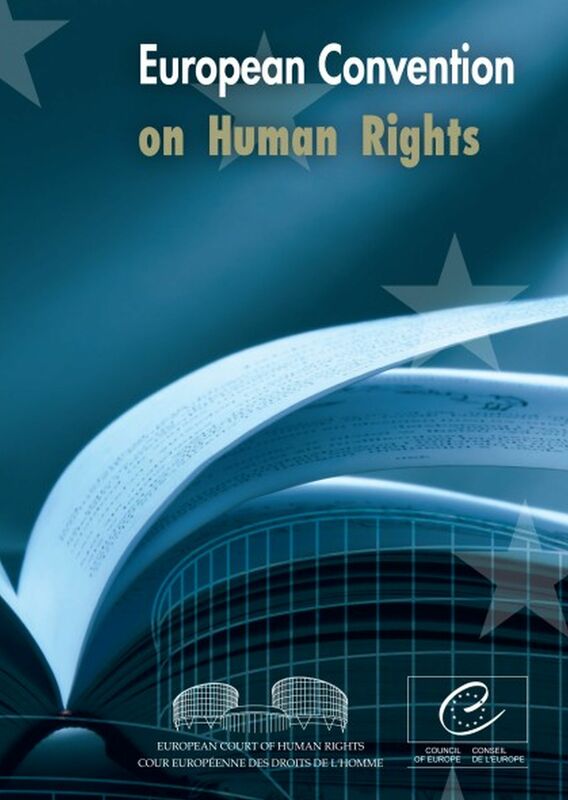 This document would serve well as a template to be embedded into the European Convention on Human Rights, and implemented by all member countries. After all, to put it simply, should it not be our basic Human Right to be informed of the risks, as well as the benefits, of any medication that we are invited to take into our bodies? Next → Next post: Were these children given Prozac?